Hemp has got to be the most demonized and misunderstood plant on the planet. You would never think that with the strong ban against this plant that the United States at some point thrived economically, due to Hemp aka Marijuana production. Hemp was grown throughout the United States for industrial purposes from fabric, food, bio fuel and many more essential uses. It is also said that the Declaration of Independence was drafted on hemp paper and farmers were encouraged to cultivate and grow hemp due to its varied uses and durability from ropes and building structures among many medicinal uses as well. It also got the U.S. through WWII. So why the aggressive ban on such a self sufficient &amp; fruitful plant? Social, political and monetary reasons, contributed to the worldwide ban of cultivating this plant which led the misinformation about not just hemp as a drug, but other medicinal plants as well. 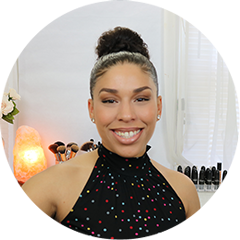 Today, a lot of information is resurfacing about hemp and how we can use it in virtually everyday products you can imagine from the foods we eat, beauty products we use and even the clothes we wear can all be derived from this one plant. What is Hemp Protein & will I get High!? Am I getting high?! No, here’s why. Both the psychoactive (high) producing hemp &amp; the (Industrial hemp) used for food, fuel, paper, etc. are derived from the plant called, Cannabis. Both come from the species Cannabis Sativa and there are numerous of varieties that can be produced from the Cannabis Sativa species depending on growth factors. THC levels determines industrial Hemp from psychoactive or high producing Cannabis (aka Marijuana). 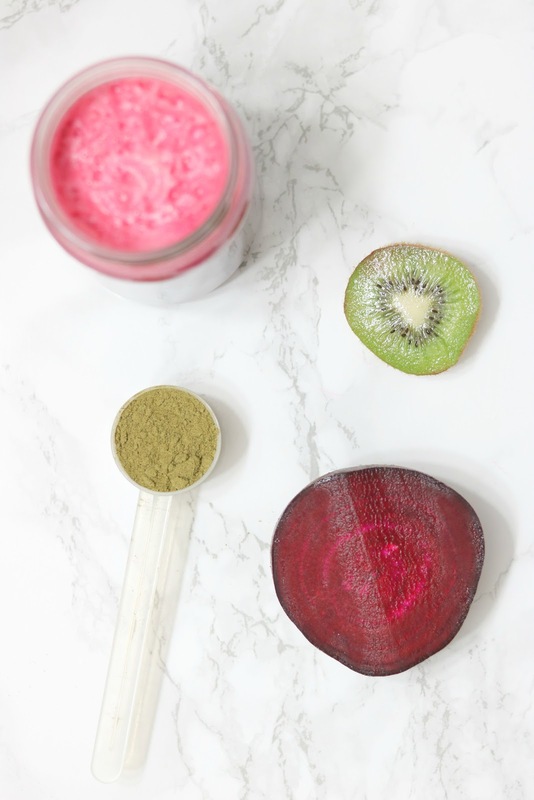 Adding hemp protein to my green juices and smoothies has been a great way to get my vitamins and minerals in a slightly different way instead of taking a supplement in pill form. I began to incorporate weight training to my gym workout routines and needed to include a bit more protein into my diet to help sustain and repair my muscles during and post workouts. Hemp protein is made from the seeds of the hemp plant and contains at least 20 amino acids including the nine essential amino acids which are essential building blocks of the human body. 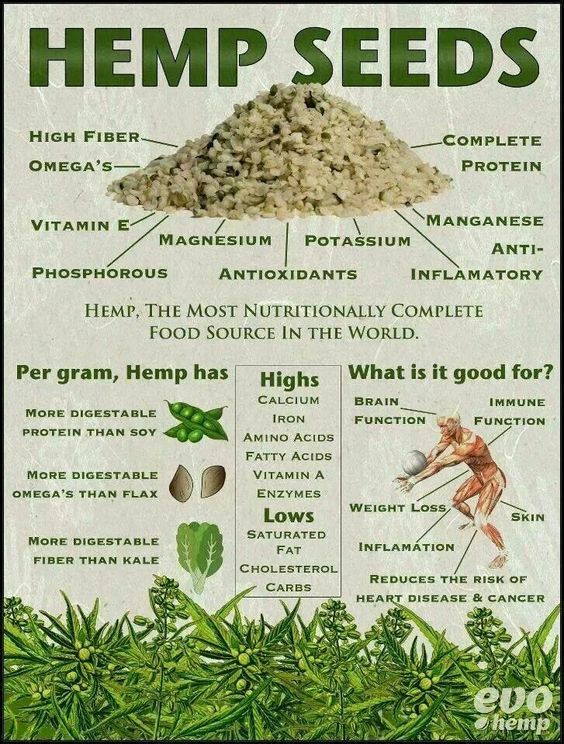 Hemp is also rich in Omega Fatty acids essential for heart health and high in fiber important for relieving constipation and colon complications. I use hemp protein powder in all my green juices and smoothies. The seeds are just as equally nutritious and tasty and can be sprinkled on any salad or dish as a topping to benefits from its versatile nutrition benefits. Here are some of my current favorite recipes and other uses you can use hemp for. Hemp protein powder is my go to of the moment it makes my smoothies feel more filling and gives a very nutty almond like after taste which is very light and satisfying. 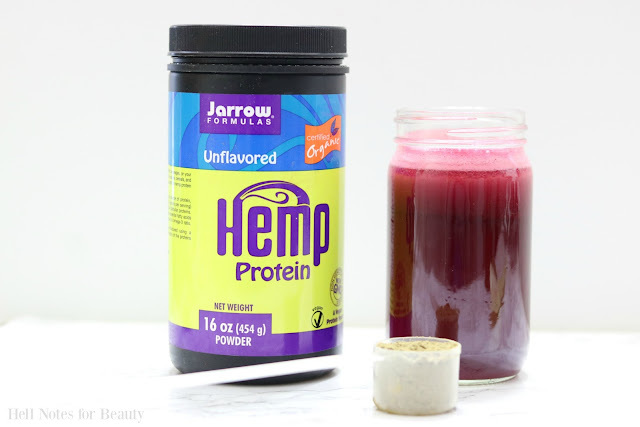 Add hemp protein to any juice or smoothie recipe you can imagine. Known as nature’s most balanced oil Hemp Oil perfectly balanced 3:1 ratio of Omega 6 (Linoleic) to Omega 3 (alpha-Linolenic) essential fatty acids, determined to be the optimum requirement for a healthy skin. Hemp oil helps treat skin issues such as psoriasis, eczema and many other inflammatory related skin issues. Ideal for mature skin, Hemp oil helps repair &amp; rejuvenate the skin. High in Vitamin E, this oil can also be used for ultimate hydration and scar fading. Gluten is something many of us have heard about but may be dealing with gluten intolerance and nor even know it. Gluten intolerance can lead to common stomach and intestinal issues from leaky gut, crohn’s disease and celiac disease among many other gluten allergy related intestinal issues. Hemp flour is a much healthier and stomach friendly alternative to white, processed and bleached flour we’re used to. Although I haven’t baked with Hemp flour yet, I bet it would be real good in any baked good due to its nutty and earthy taste.